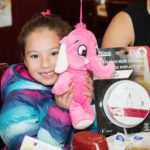 Over 300 people dropped by Barbie’s restaurant in Dorval on Saturday, October 14th for the Foundation’s 7th annual breakfast fundraiser which raised $12,000 in support of the palliative care unit at Lachine Hospital. 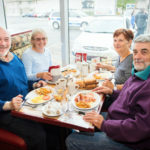 ‘’We are very happy with the results of this year’s community breakfast,’’ said Dr. Laurie Musgrave, Chief of Palliative Care Services at the Lachine Hospital. 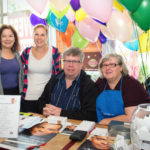 ‘’and we are extremely fortunate that through the Foundation’s work we are able to offer additional comfort to these patients and their families at a time when it is most needed.’’ Musgrave went on to say that a portion of the funds raised will be used to cover the costs of music and massage therapy – services that are not covered by government funding but are essential to patients’ well-being. 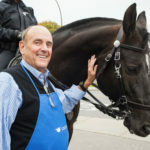 This family-oriented event was once again popular with children as a result of stuffed toys being distributed and the presence of the mounted police. 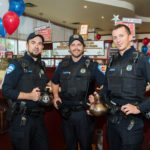 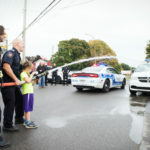 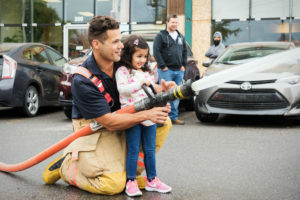 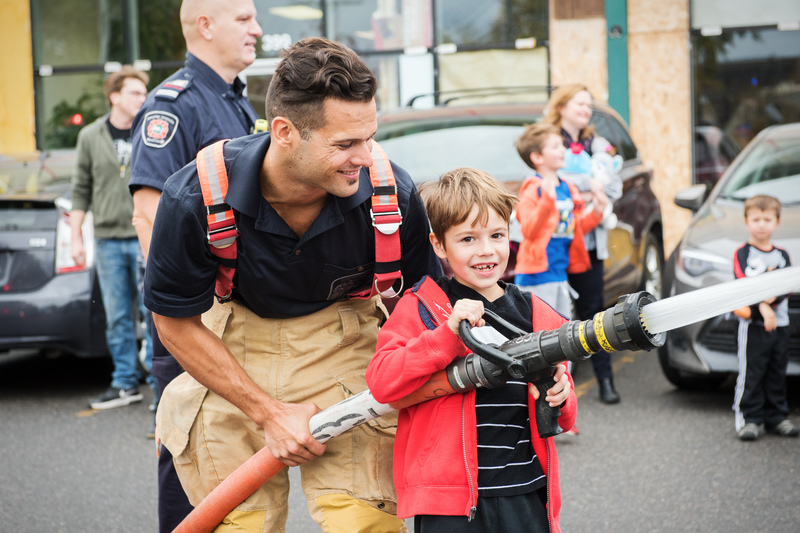 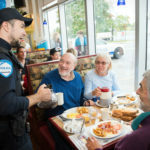 Lachine Hospital nurses, employees and local police officers helped to serve coffee to participants, and to add to the fun this year, Dorval firefighters set up hoses in the parking lot and let the kids spray the nearby police cruisers. 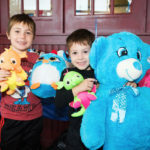 For more information about the Foundation call 514 637-2351 ext. 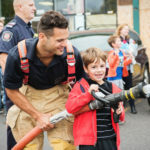 77333.